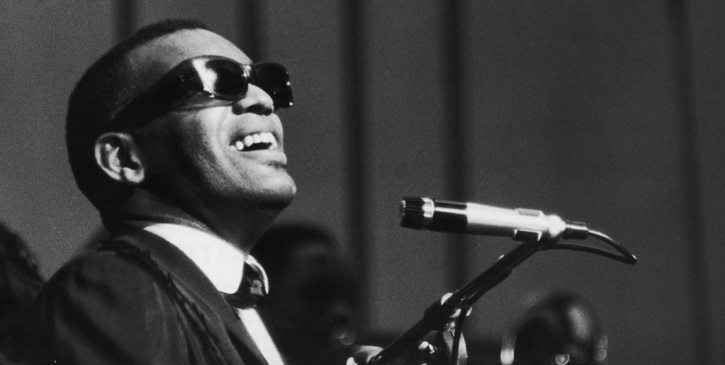 THROWBACK THURSDAYS: WILL WE EVER SEE ANOTHER RAY CHARLES? Image has become so vitally important in music. It’s not necessarily that today’s artists need to be pretty (although that helps immensely), but they do need to visually fit the musical style that they are representing. 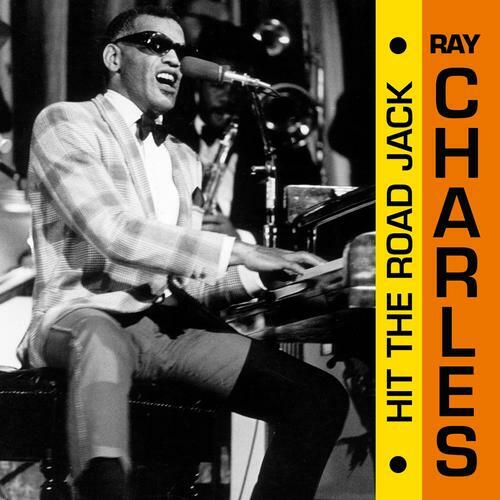 I doubt we’ll ever see another performer, like RAY CHARLES, rise to fame. That’s not the only thing that makes me long for the better days of music, when listening to the CLASSIC below. 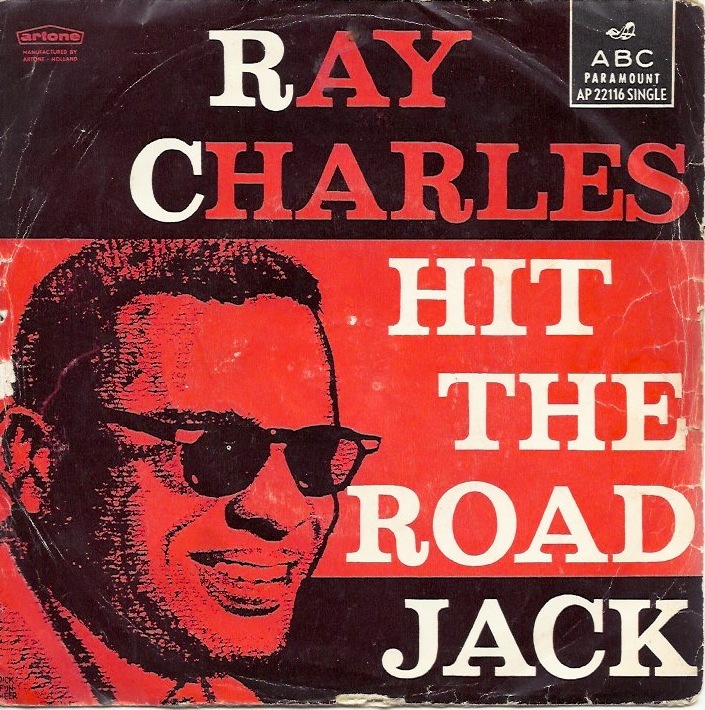 I’d be shocked to meet anybody who is unfamiliar with this iconic 1961 hit. 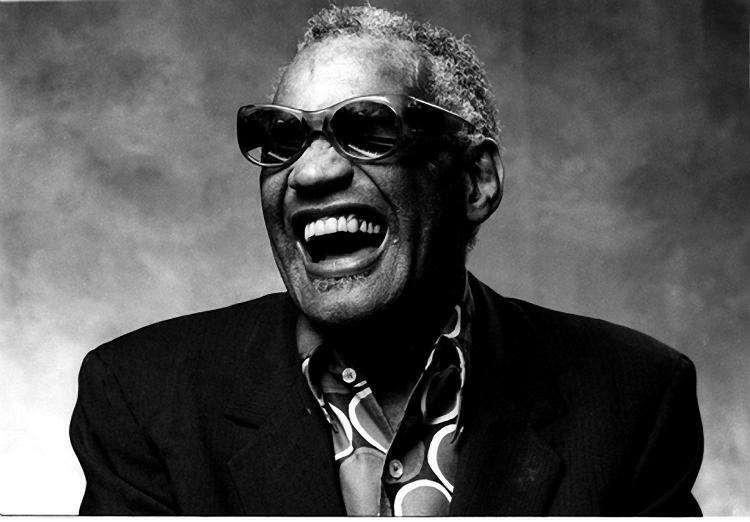 Ray Charles assumes the roll of a downtrodden man being thrown out of his home, by his woman, who is fed up with his consistent failure. We don’t hear songs like this anymore. Today is a time of escapism, where the characters in our contemporary songs are greater than us. They are all rich, famous rock stars, and heroes, even when the theme is tragedy. The problem posed by this trend is that modern music is just not relatable. Most of us don’t know what it’s like to be rich and famous. However, we all know what it feels like to fail, as much as we may try not to admit it. Being able to present the theme of defeat in an upbeat, whimsical way, while still maintaining an air of authenticity through the passion in his voice is where Charles’ true gift lies, and it’s what makes this song so instantly memorable, even if hearing it for the first time today. It’s a quality that I fear has been lost. Check out Ray performing the song, on SATURDAY NIGHT LIVE, in 1996. His comfort, on stage, is nothing short of amazing. He’s so relaxed and slack, as if he’s just jamming, and yet here is a man in complete command of the band, and the audience. Factor in that he’s not only quite old, but also blind, and the whole thing just becomes awe inspiring. It’s another aspect of true artistic greatness that has been all but lost in the modern musical atmosphere. Today, to be old is to be irrelevant. Sure, we still have our living legends, but for how long? Live performances have become the only viable way to maintain a successful career as a musician. The physical strain of constant touring causes more and more veterans to pack it in. Contemporary music changes too fast for anyone to care about it. Iconic singles have been homogenized into fleeting musical trends. As more and more of our legends pass away, will anyone be around to pick up the torch and carry on? Music moves in cycles. Perhaps we will soon see real music rise to favour once again. Until then, myself and the other audio art lovers will continue listening to the legends, and marvelling at their greatness. Sometimes, stepping back is the key to proceeding into the future. Here is a great place to start. I hope this article isn’t depressing. Not my intention.